Today I am collaborating with Warby Parker an American eyewear company that designs eyewear with a vintage-inspired feel. Let me dive right in and share a bit about the company. 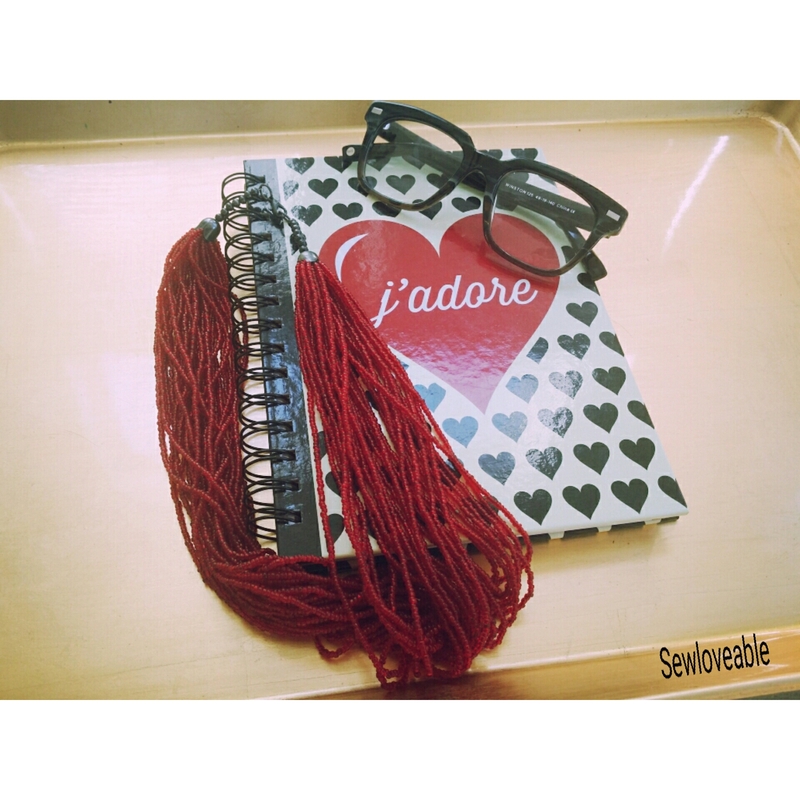 What it impress me the most is that for each pair of glasses sold a pair is given to a person in need. It’s a program called “Buy a pair, Give a pair. To date, they have donated over 1,000,000 pairs of glasses. I love companies that use their resources to help those who need it. They have a fantastic in-home try-on service. 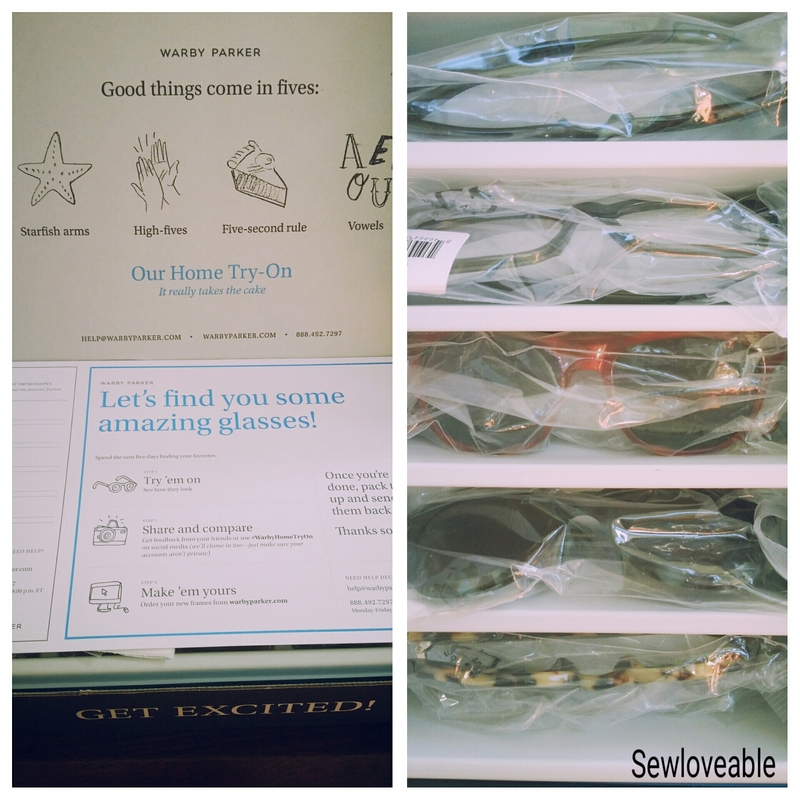 Here’s how it works….you visit WarbyParker.com select the frames you would like to try on up to 5 pairs for 5 days. The shipping is free and once you are done trying out the glasses simply return them with the box they arrived in, using the provided return shipping label that is provided. 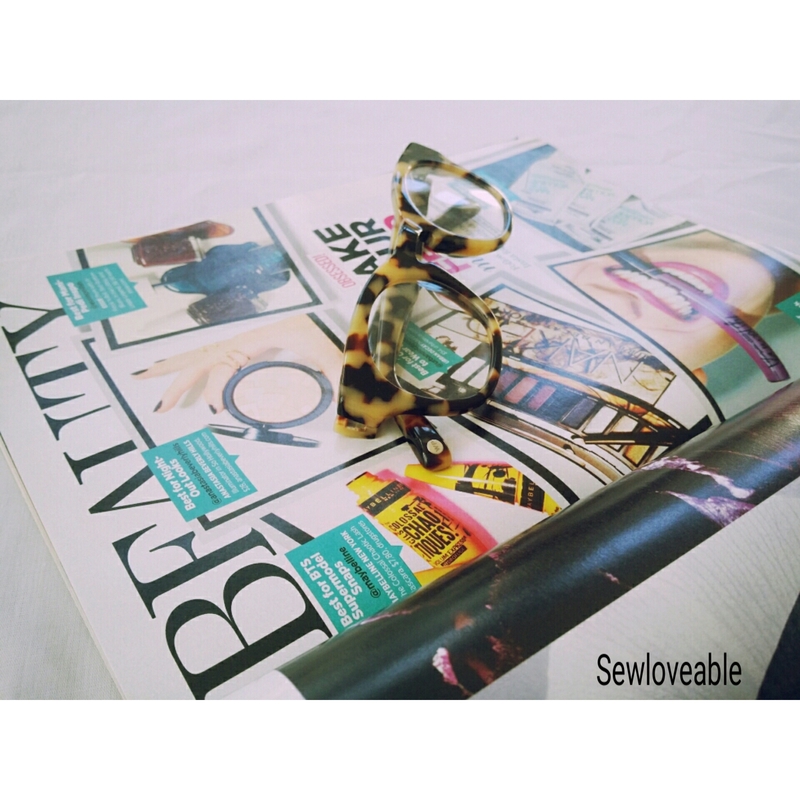 Next go online and order the glasses you love. That’s terrific in my opinion. My only issue is I wish they would extend the try-on time for a few more day’s. 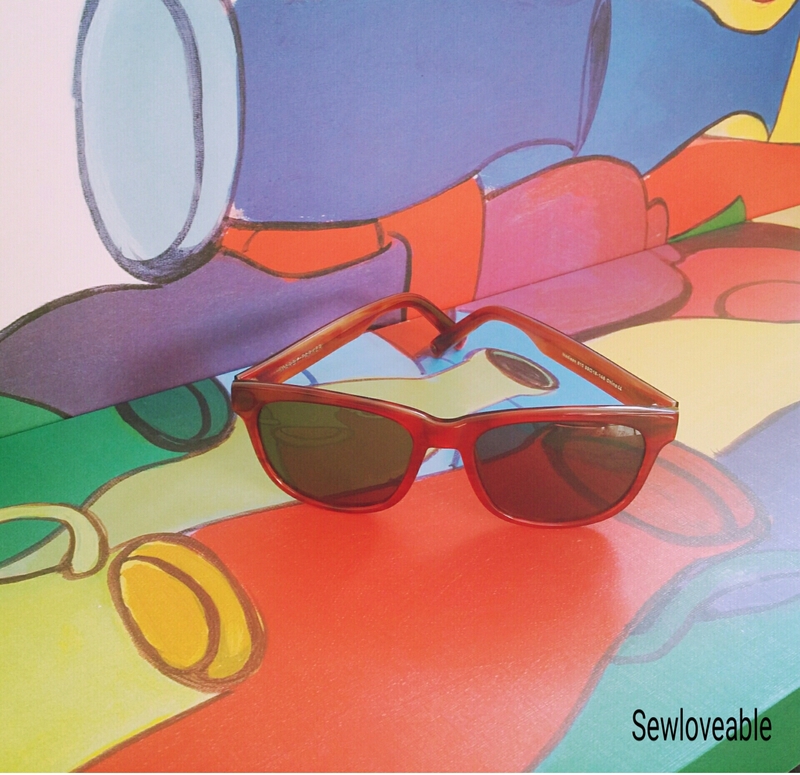 The great thing is you get “superior quality glasses” and your purchase benefits someone in need. I don’t know how you feel about that, but I think it’s fantastic. Thank you so much for taking the time to stop by, I greatly appreciate it. Oh, don’t forget to follow me on social media……I follow back! When it comes to makeup I love it. Over the past few years, I have not worn it like I use to. Once I started focusing on putting natural and healthy things in and on my body. I stopped wearing makeup like I used to. I started trying out makeup at Whole Food’s or if you live in Washington D.C./ Maryland/ Northern Virginia aka DMV like I do a store called MOM’s (My Organic Market). I would try out various things but ultimately be unsatisfied. Even though I want healthy ingredients in my makeup I also want it to look good as well. That is one benefit to some of my old favorites. Great long lasting color/pigments and wearability. Recently, I had the opportunity to collaborate with Lauren Brooke Cosmetiques. When I saw the list of ingredients in her makeup…..I had to try it out. I tried out the Dragon Fruit Colour Fusion Lip Glaze. Certified Organic Ricinus Communis (Castor) Seed Oil, Certified Organic Cera Alba (Beeswax), Organic Cocos Nucifera (Coconut) Oil, Ricinus Communis (Castor) Wax, Non-GMO Stevia Rebaudiana (Stevia) Extract, Certified Organic Camellia Sinensis Leaf Extract (Green Tea) Extract, Non-GMO Natural Vitamin E Oil, Certified Organic Rosmarinus Officinalis (Rosemary) Leaf Extract, Certified Organic Punica Granatum (Pomegranate) Extract (+/- Mica, Certified Organic Citrus Aurantium Dulcis (Orange) Peel Oil (Sweet Orange) Essential Oil, Certified Organic Rubus Idaeus (Raspberry) Extract, Certified Organic Mentha Piperita (Peppermint) Oil, Certified Organic Mentha Viridis (Spearmint) Leaf Oil Certified Organic Vanilla Planifolia Fruit (Vanilla) Extract). Now I will admit I was a bit skeptical based off of past experiences with other products. But let me tell you……I was so impressed. 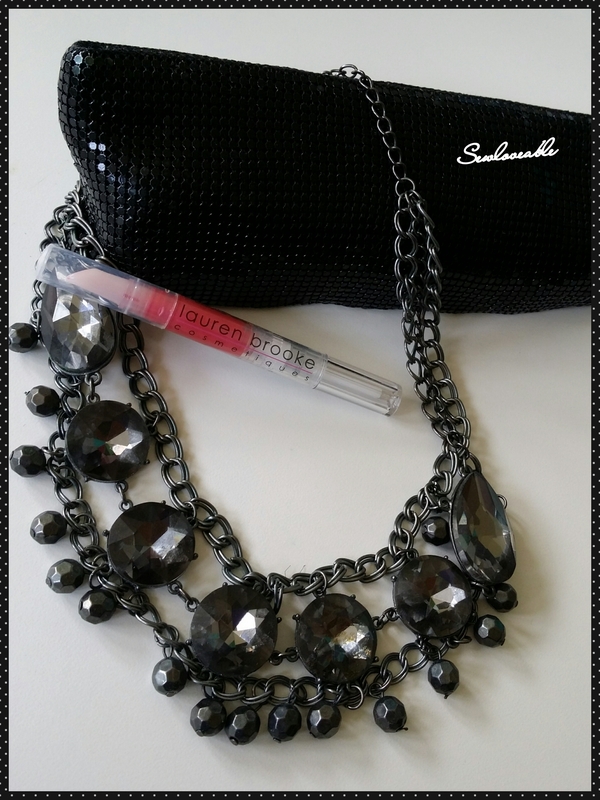 This gloss has great pigmentation and great wearability. I was in total shock. It goes on smooth, it’s not sticky, it doesn’t have any type of weird scent. I ate and still had color left. I just did a minor touch up after eating. 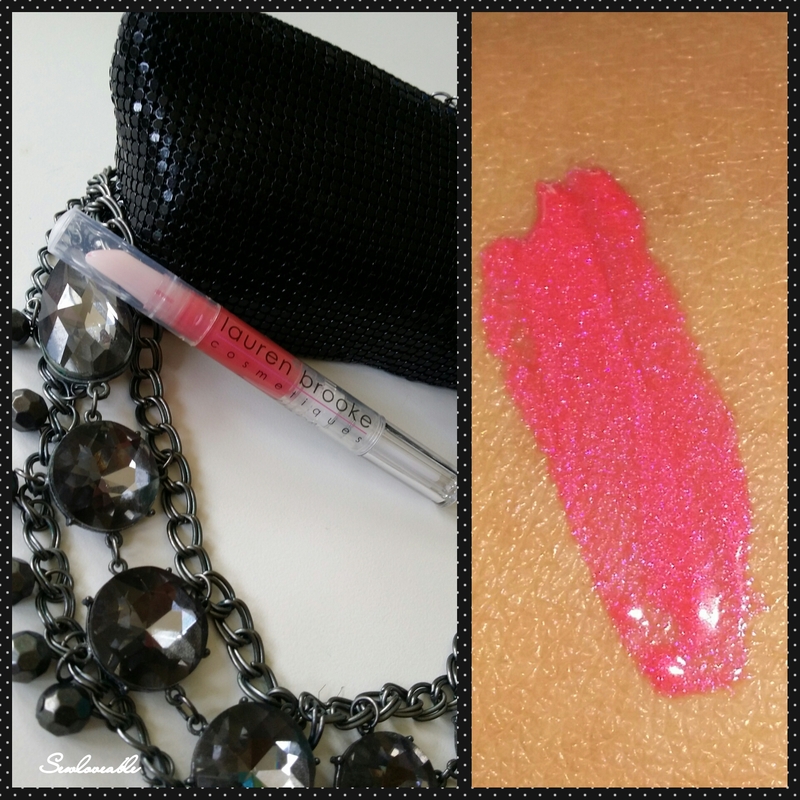 As I write this post….I’m still in shock by how great this lip product is. Lauren Brooke Cosmetiques offers and array of beauty products and tools. Which you can check out here. A big thank you to Lauren for this collab!! I have a question for you…….. If you are rushing and only have time to apply 1 makeup product what would it be???? For me, it would have to be lipstick or lip gloss. I will just hide my dark circles with sunglasses…lol. Today’s post is about a recent experience I had using The Honest Company Products. Recently The Honest Company advertised that you can try out a sample bundle of their products for free. The only thing you would have to pay is the shipping cost of $5.95. So I went to the website and signed up. One stipulation is you must cancel, any further orders within 7 days of receiving your sample bundle. The order takes about a week or so to arrive. One down side is that I never got a follow up e-mail, letting me know the order shipped or when I should expect it. I let that slide since all I had to pay was shipping cost. Once the package arrived I opened with excitement. I must say I love the packaging. It arrives as pictured above. The first thing my daughter’s and I test out is the hand soap. Which was nice and had a lovely lavender scent. Then we tried out the face and body lotion which was disappointing. It lacked long lasting moisture. This is crucial as we live in an area with pretty cold winters and this lotion just can’t handle the job…..for us anyway. Next we tried the Organic Healing Balm. It has a nice consistency but doesn’t smell the best. I would not use this for that reason. Later in the week I tried out the shampoo, it was pretty decent. I have natural curly hair an I really appreciated the fact that it doesn’t have harsh chemicals that can damage my fragile curls and it smells like orange -cream. Now I will say, I still like Trader Joe’s Nourish better as it is less drying to my curls. But all in all I may use the shampoo again. Last on the list is the Multi Surface Cleaner which also smells like orange-cream. I prefer Seventh Generation or my DIY cleaning products. I have to use less elbow grease when cleaning with those cleaning products. All and all the bundle will not work for me as the products I really could use, don’t meet my needs. I will say that the representative I spoke with to cancel any further bundles was very helpful and pleasant. If I had children in pampers I would definitely use the products for pampers and wipes. But since I don’t have children in pampers this service isn’t for me. If you’ve used or use The Honest Company Products…..what’s been your experience? 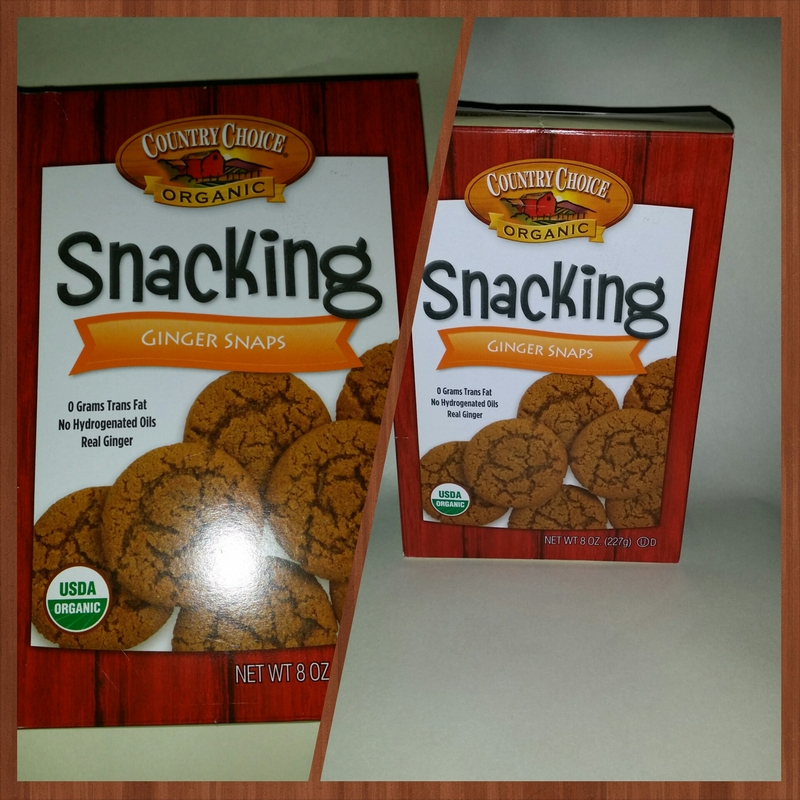 I was in need of a good Ginger Snap Cookie…….I have a kitchen/recipe experiment, that I want to try……that needs ginger snaps cookies. So, I headed out to the store with my coupons in tow for pretty much all the items on my list. For me coupons for organic/natural products I actually use are a rarity. Fortunately…….I have been able to get a solution to my problem. If you’re looking for coupons for Organic/Natural items click here. I did a recent post to help……and you may know of some I don’t know of. Which is a win/win for us all. Now let me get back on topic…..Ginger Snap Cookies. Tried a new brand(for cookies)…..really because I had a coupon and my family an I, LOVE the oatmeal. Country Choice is a great brand. Sadly the Ginger Snap cookie just didn’t live up to our taste expectations. It’s a good cookie…..it’s simply missing the Ginger to make it a Ginger Snap Cookie. It’s more like a Molasses Cookie. Now would I buy this cookie again…….yes, when I have a hankering for a Molasses Cookie. As far as my experiment goes…..this cookie just didn’t have the enough of the Ginger taste/flavor I needed. About a month ago I was watching one of my favorite Vlog’s AprilJustintv and April mentioned a soap great for oily skin and acne. Which was so timely since one of my daughter’s is starting to have this problem. Then on her beauty channel AprilAthena7, she did a review of the African Black Soap Dudu Osun. I loved her honesty regarding the soap, so I order it, it was under $5.00. It arrived quickly and she immediately started using it. Within a couple of days, we noticed a difference. Her acne and dark spots started clearing up and her oiliness greatly reduced. Since I saw such success I wanted to try it out. I don’t have acne, I have oily skin. The product work’s……for me a little too well. After a week of use. I saw that this product is not for daily use on my skin. For me this soap is great for once a week use, otherwise it’s too drying. As for my daughter, it works very well if she uses it 2-3 times a week or it becomes too drying for her as well. Here are my thoughts on the product. I love that it’s 100 % natural. It has a great price point. It works great on oily/acne skin. This is not a product that should be used daily depending on your skin type. My opinion is to use 2-3 times a week. I would definitely buy this product for my daughter again and use a noted above. If you’ve ever used this product what was your experience like? Recently I have been seeing Talenti’s Gelato everywhere……so I read the ingredients. I was so happy that it contained ingredients that I can identify. I really TRY to stay away from foods with chemical addditives. Now back to this GELATOOOOOO…..can you hear me singing in true happiness. 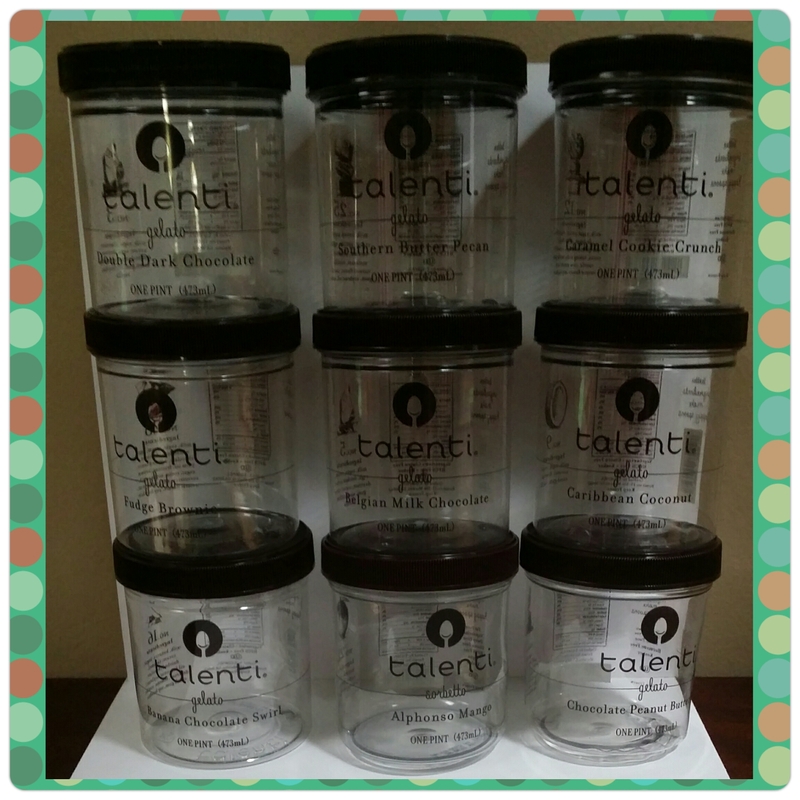 I must say I am truly obsessed and need a restraining order when it comes to Talenti’s Gelato…lol. They have such an amazing variety, how is a woman to decide which to try first……This was a true dilemma. Finally, after much contemplating and shivering a decision was reached………… and the winner was…….Southern Pecan since it’s one of my favorite flavors…..and for the kids I thought I would surprise them with Caramel Cookie Crunch. All I have to say is that these were Very Good Choices. My first spoonful of the Southern Butter Pecan…….transported me back to my childhood. This reminded me of what Butter Pecan Ice Cream used to taste like. I love this Gelato flavor it’s perfection. Caramel Cookie Crunch- this is excellent and is now highly requested in this household. I get text messages reminding me to put it on the grocery list. Followed by text messages reminding me not to forget it while I am grocery shopping….lol. So now we’re officially addicted so the only solution was to broaden our horizon and try more flavors. 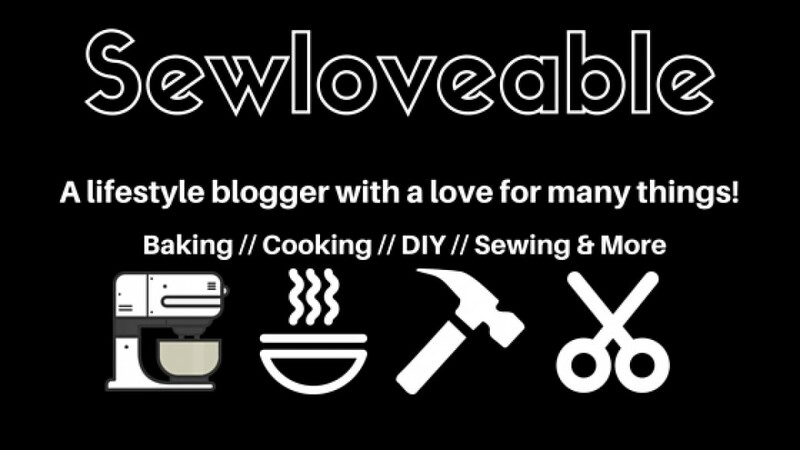 So here’s what happened/what we have tried so far….. Double Dark Chocolate: This was pretty good….not a must have. Coffee Chocolate Chip: Love it!!! Carribean Coconut: Amazing you’re transported to the Carribean. Chocolate Chip : Very Good. Banana Chocolate Swirl: So good the perfect banana and chocolate blend. Chocolate Peanut Butter Cup: This was good but would love more of that traditional peanut butter cup taste. Carmel Apple Pie: This is AMAZING. It taste like your eating apple pie with a scoop of Vanilla Ice cream on top. Fudge Brownie: Very decedent….A chocoholic’s dream come true. I will update my list as we try new flavors. One thing I love about this Gelato is that 2 tablespoons really satisfies your sweet craving. It’s such a well made product with identifiable ingredients. That’s my take on it. If you have given Talenti a try what did you think of it and will a restraining order be needed to resist, it’s goodness….lol??? ?